Yokohama Museum of Art opened to the public on November 3, 1989. 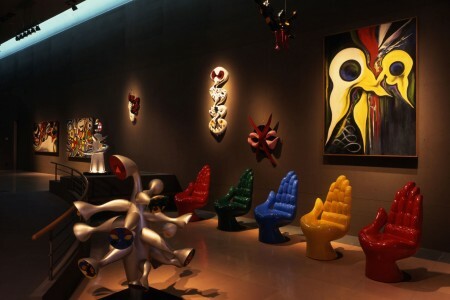 It is one of the largest art institutions in Japan. 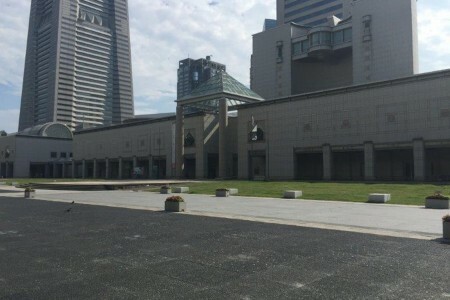 With its iconic symmetric architecture, featuring the expansive space of the Grand Gallery, the museum is made up of a total of seven gallery spaces, as well as an Art Information and Media Center that holds over 110,000 art-related books, ateliers hosting a wide range of workshops for children and adults, and many other facilities. 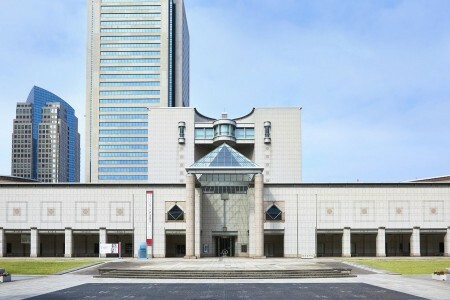 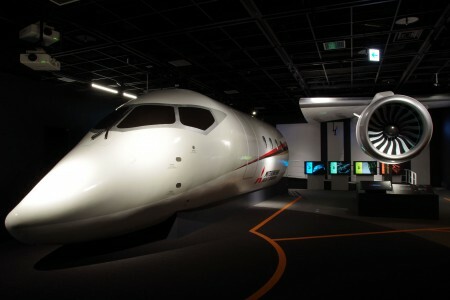 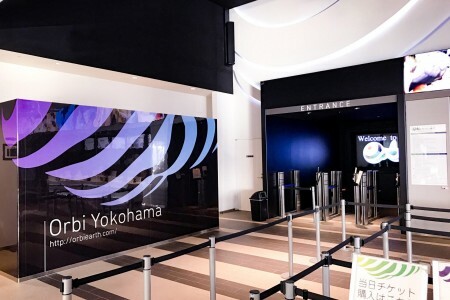 Located in the international seaport city of Yokohama, the museum focuses on showing modern and contemporary art created since the late 19th century, when the port of Yokohama opened, alongside many special exhibitions.